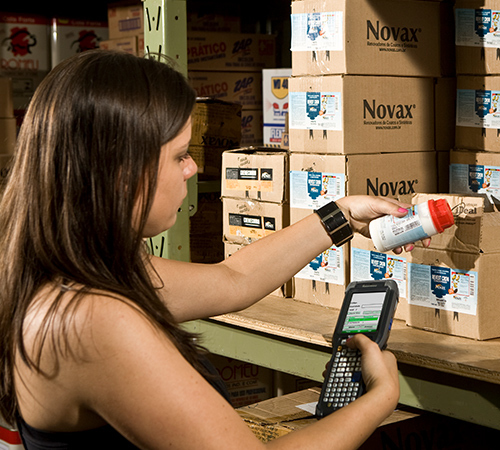 Specializing in barcode, RFID, and voice-directed applications, we craft solutions that streamline operations and enhance your bottom line. Not only do we sell data collection hardware, we integrate that technology to work specifically for your application environment. We integrate with most accounting, ERP, IMS or WMS software packages on the market. Home-grown systems, and many more! We know that “one size fits all” software does not fit most business workflows, so we have assembled a team of programmers with the experience and knowledge to create reliable, seamless links between mobile computers and divergent ERP and accounting systems. Using our rapid deployment tool, DoubleCheck Live, we can quickly craft solutions that are on time and within budget. Learn more about DoubleCheck Live here. In addition to standard applications, DeltaOne Software creates completely custom applications for mobile computers using Visual Basic and C#. Our team specializes in applications for Microsoft CE and Windows Mobile based systems.